BEIRUT/AMMAN- President Bashar al-Assad is poised to snuff out the Syrian rebellion in the place it first began more than seven years ago, as rebels in Deraa city enter talks with his Russian allies on withdrawing or accepting a return of state authority. Government forces backed by Russia have seized most of Deraa province in the campaign that got underway last month and on Monday encircled rebel-held parts of Deraa city and seized the entire Jordanian frontier that was once in opposition hands. Assad, whose control was once reduced to a fraction of Syria, now holds the largest chunk of the country with crucial help from his Russian and Iranian allies. Deraa was the scene of the first anti-Assad protests that spiralled into a war now estimated to have killed half a million people. 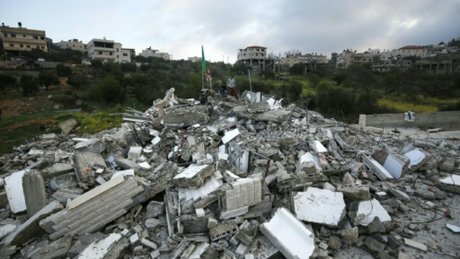 The conflict has driven over 11 million people from their homes, with some 5.6 million Syrian refugees in neighbouring states alone and many more in Europe. Rebels holed up in part of Deraa city are due to hold talks with Russian officers on Tuesday, a spokesman for the rebels, Abu Shaimaa, said. Some are seeking evacuation to opposition-held areas of the north while others are negotiating to remain as a local security force, he said. "Today there is a session with the Russians over the forced displacement," he said in a text message, referring to the expected evacuation of a yet-to-determined number of rebels to opposition areas of the northwest at the border with Turkey. A pro-Syrian government newspaper, al-Watan, said "the coming hours will be decisive on the level of ending the chapter of terrorism in Deraa city". As Assad pushes for outright military victory, there seems little hope of a negotiated peace settlement to the conflict. 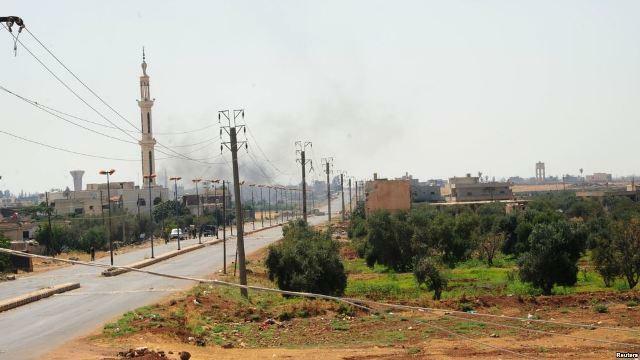 Government forces began thrusting into Deraa province last month. Heavily outgunned rebels surrendered quickly in some places as the United States, which once armed them, told opposition forces not to expect its intervention. Deraa rebels agreed to a wider ceasefire deal brokered by Russia last Friday and to surrender the province in phases. Syrian and Russian forces then took control of the main crossing with Jordan, which has been in rebel hands since 2015. 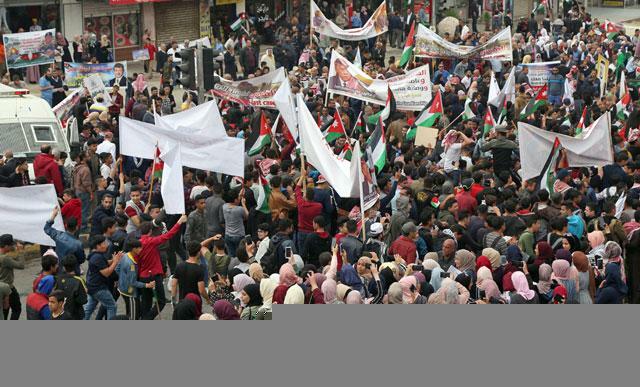 On Monday, government forces extended their control all the way along Deraa province's border with Jordan up to a pocket of territory held by Islamic State-affiliated militants, severing a once vital opposition lifeline to Jordan. The Syrian Observatory for Human Rights, which monitors the war, said army helicopters dropped leaflets on the rebel-held town of al-Haara saying "there is no place for militants". Rachel Sider, Syria advocacy and information adviser with the Norwegian Refugee Council, said displaced people had been crossing back to areas that are subject to the agreement "because the expectation is that now there is a ceasefire that is holding, that will be the most stable and safe place". "But we also know that people still feel extremely scared. They are not very clear about who is in control of the places that they are from. We have seen a lot of confusion amongst people who are trying to make a decision about their families' safety and their future," she said.